I haven’t had any redials done as yet, but I’ve bought a few. 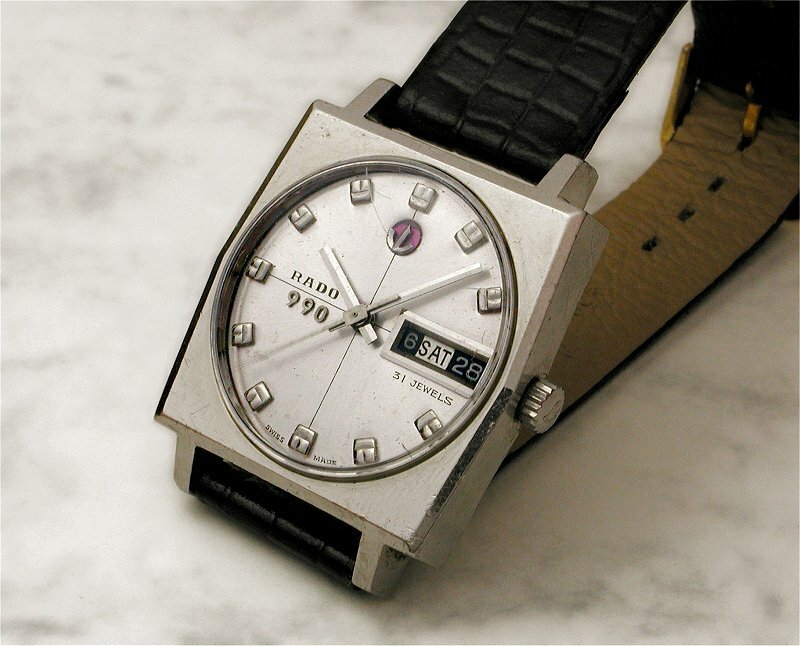 This Tissot Seastar Visodate auto was an early eBay purchase from a Hong Kong seller. I’d initially purchased a Rado Green Horse but when I was advised the shipping cost would be the same for up to 3 watches I added in the Tissot as it was very inexpensive. I didn’t pay enough attention to the very average seller’s pics (shown below), however there was enough info there to warn me. 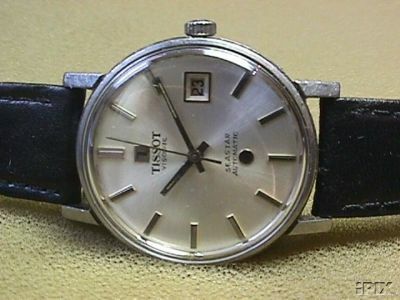 Anyway, as you can probably guess, when the watch turned up it was a very poor redial. The clear indication in the dial pic is how close the “Automatic” text is to the round Seastar circle above the 6 o’clock marker and it’s not centered. Tissot didn’t do that. The movement had a fair bit of corrosion, too, but was running. The dial looks much better in the pic than in real life. It was bad enough that I just wrote it off as a lesson in being attentive and put the watch away…somewhere. I didn’t even bother taking a photo of it. Luckily the Rado Green Horse was good. Here’s another one from my very early days on eBay. 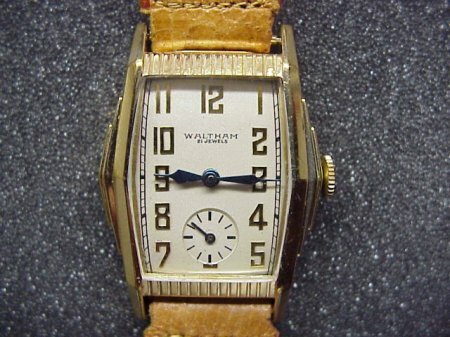 This seller’s pic of the Waltham wristwatch (below) was clear enough. I just didn’t see what it was telling me! In retrospect it’s obvious that the dial wasn’t meant for that particular case (and it’s also a redial), but at the time my experience and knowledge was severely limited. I didn’t notice that the chapter ring disappeared at the top & bottom of the dial opening. Upon receiving the watch and opening it up I could see that someone had bent the ends of the dial to make it fit the case. The shaped crystal was also loose and appeared to have been modified from another and didn’t quite fit. 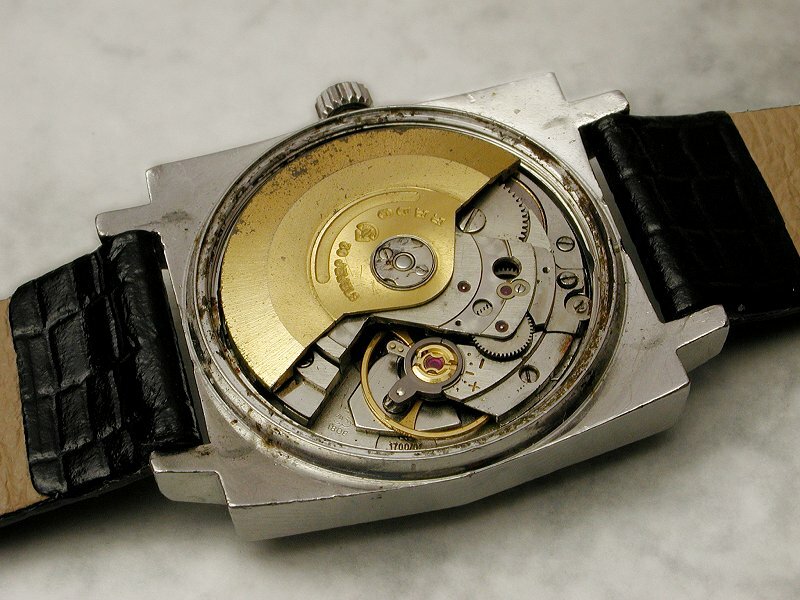 It did at least have a Waltham movement that was clean and running. Another one put down to experience. I have only this old flatbed scan I did shortly after receiving the watch.